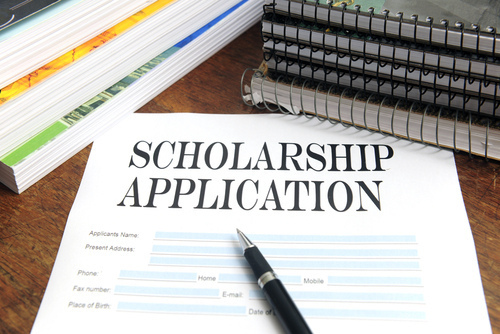 The Kiwanis Children’s Fund Scholarship applications were released December 1. There are four scholarships available to CKI students. All scholarship applications are due March 15, 2018. Please read each application for the specific criteria and requirements. For general information about scholarships disbursed by the Kiwanis Children’s Fund, including who to contact with questions and award notification dates, visit the FAQ page.